Cerner announced a collaborative agreement with Uniform Data System for Medical Rehabilitation (UDSMR) to advance technology in the rehabilitation market, beginning with the development of a centralized and standardized integration between their solutions designed to improve workflows for inpatient rehabilitation facilities. 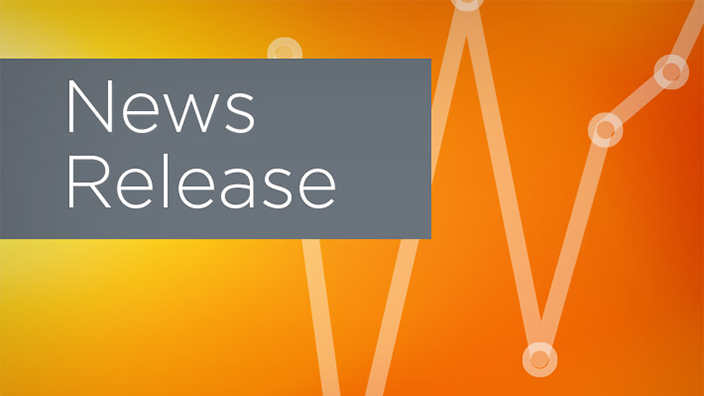 This standardized integration will allow Cerner client health care systems to transmit their Inpatient Rehabilitation Facility Patient Assessment Instrument (IRF-PAI) data and Functional Independence Measure (FIM) scores directly to UDSMR without having to manually export or import their information through separate tools. UDSMR maintains the world’s largest database for medical rehabilitation outcomes, and is the vendor of choice for over 80 percent of the inpatient rehabilitation facility industry. UDSMR’s UDS-PROi® System is a comprehensive tool that combines patient assessment and outcomes management functionality with reimbursement. 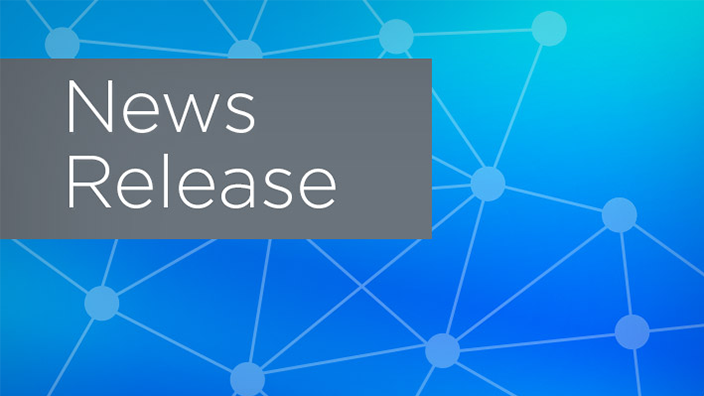 “As a result of this agreement our clients will have access to, and benefit from streamlined data entry and seamless electronic data exchange between Cerner PowerChart Rehabilitation and UDS-PROi®, with its on-demand reporting, enhanced error checking and transmission to CMS,” said Kathy Dann, executive director & CEO, UDSMR. 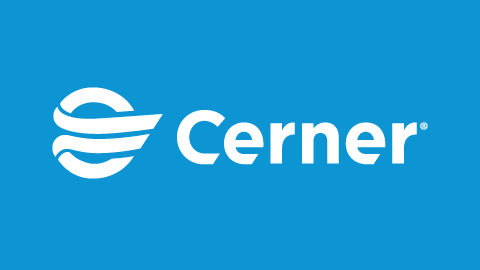 Cerner’s integrated rehabilitation solution consolidates patient health information into a single person-centered electronic health record, and it is built on the Cerner Millennium® platform used by health care providers around the globe. The workflow and documentation in the solution is tailored to the needs of rehabilitative providers and supports regulatory requirements. 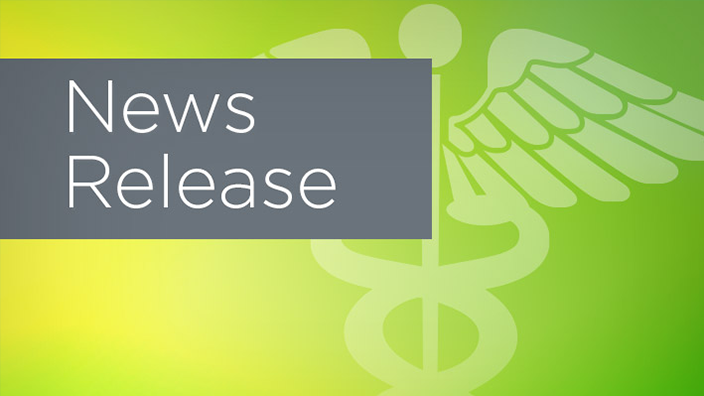 “With this agreement, Cerner and UDSMR are working together to provide an improved experience that will benefit our mutual clients and the patients under their care. I’m excited by the opportunities to advance the rehabilitation market together,” Laskey said.